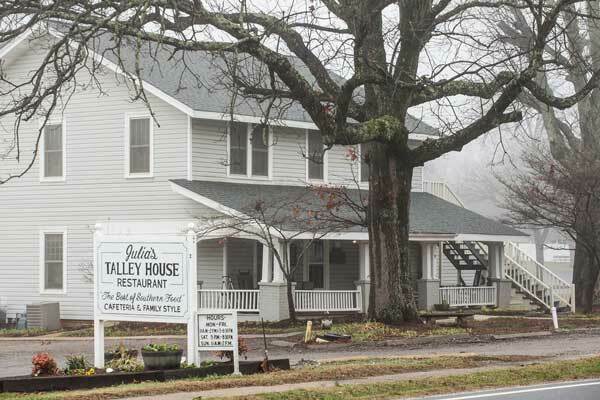 "The Best of Southern Food"
Julia’s Talley House prides itself on being part of the Troutman community for decades. We are happy to provide the highest quality fried chicken, along with many other Southern favorites. 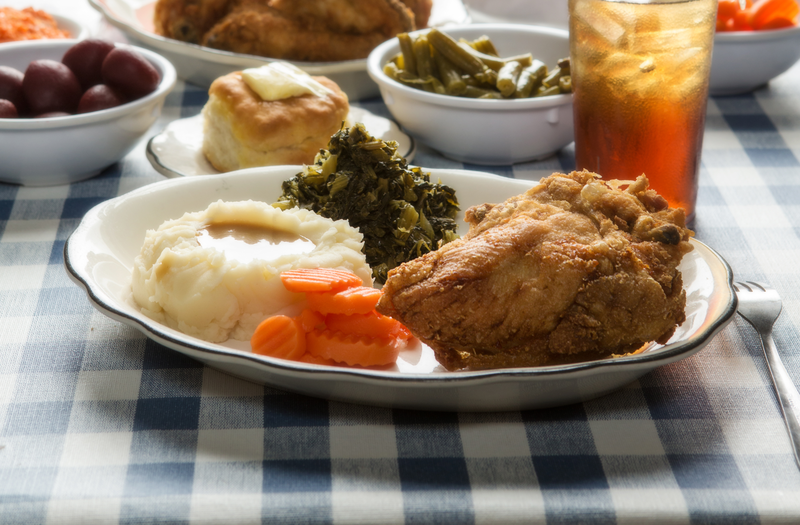 We remember what Southern hospitality used to feel like, and we want to remind you. You can enjoy our food either cafeteria or family style. The family style meal rivals the Sunday dinner of anyone’s grandmother, and we’re sure you would agree. We’re so sure, in fact, that we hope you bring your own grandma. Bring your whole family, actually, because it’s a whole heap of food! 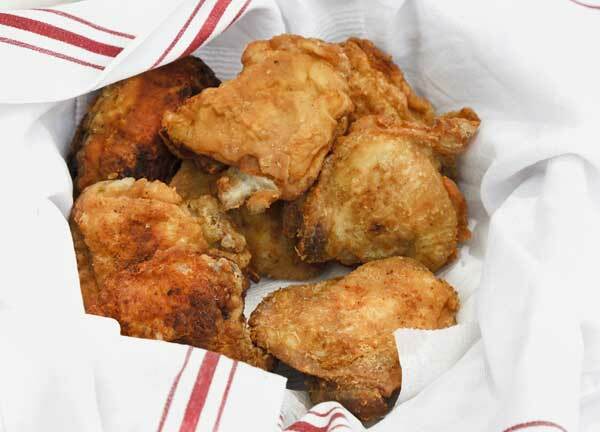 We’ve learned a lot in the years since 1979, most notably, the way to make the perfect piece of fried chicken. But we haven’t forgotten the good stuff, like how to make sure our customers leave happy, full, and feeling like they just ate with family. “Delicious home cooking with all the fixins… Staff is always super sweet. Go for dinner and get the family style where they bring massive amounts of food to your table or go through the buffet line like K&W cafeteria and pay for what you want. We are pleased to offer catering for all of your important events!